Today is launch day, and The Pillars of Dawn is now available to purchase on Amazon. This thing has been a long time coming. 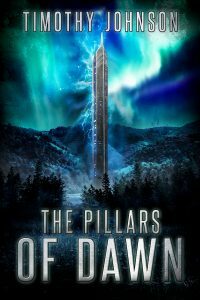 Through many rewrites and revisions, the throes of misfortune that is the publishing industry, and the existential crises, the one constant has been that this story was mine, and it lived only in my head. And now it doesn’t. Now, it’s ours, and I hope you consider venturing into the wilds of Lumen with me. It’s far from perfect, but I’m proud of it and think it’s something special. I hope you do, too. 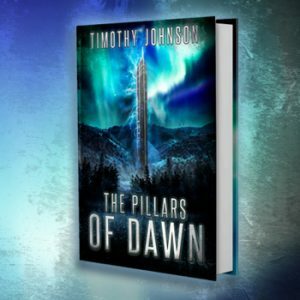 Catch up with me on Facebook and Twitter, and let me know what you think. 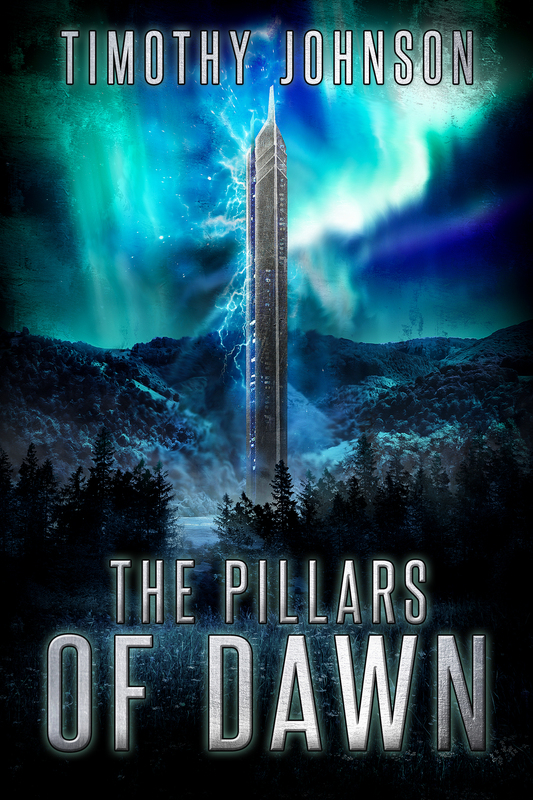 Last week, I revealed the cover for my upcoming sophomore novel, The Pillars of Dawn, and I mentioned more details would be forthcoming. 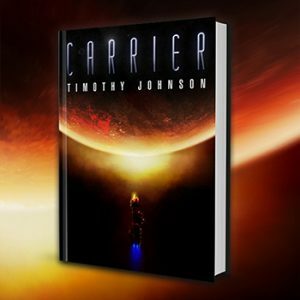 The first question I usually get about this one is if it’s a sequel to my novel Carrier. No, it isn’t. Stellan and Daelen are going to stay on ice for now, and I understand if I’m the only one who thinks that joke is funny. Other than publishing a few short stories, I’ve been quiet for a long time about what I’ve been working on, and the reasons are three-fold: 1). I’m a slow worker, 2). it was difficult to find a home for this novel, and 3). this story is a beast. I’d rather not talk about 1 or 2, but I’m eager to talk about 3. There’s really no other way to put it. The Pillars of Dawn is a fat child. All told, it comes in at about 160,000 words, which is enough for two average-length novels (or, technically, three short novels). 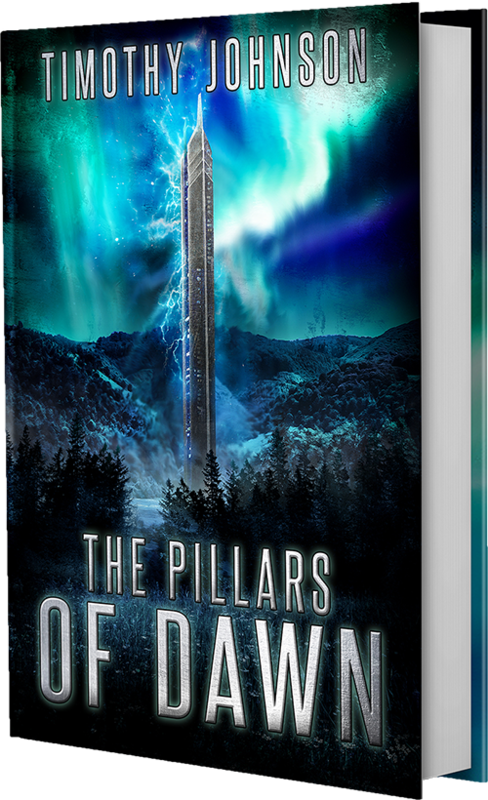 Not only is it big, but it’s complex, following six main characters as they struggle to keep their home safe and unravel the mysteries of the unknown lands beyond their colony on an alien world. This beautiful piece of artwork was created by Eloise J. Knapp. There will be more info soon, but for now, there’s this: Dec. 8, 2017.